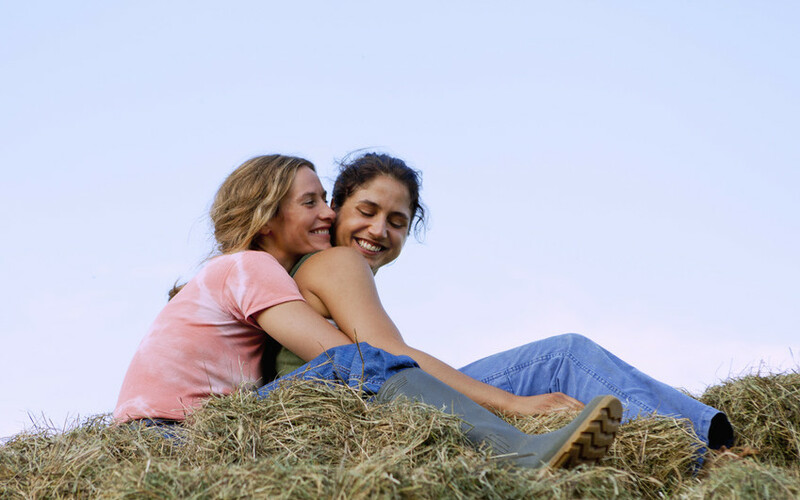 Summertime is a french drama directed by Catherine Corsini. 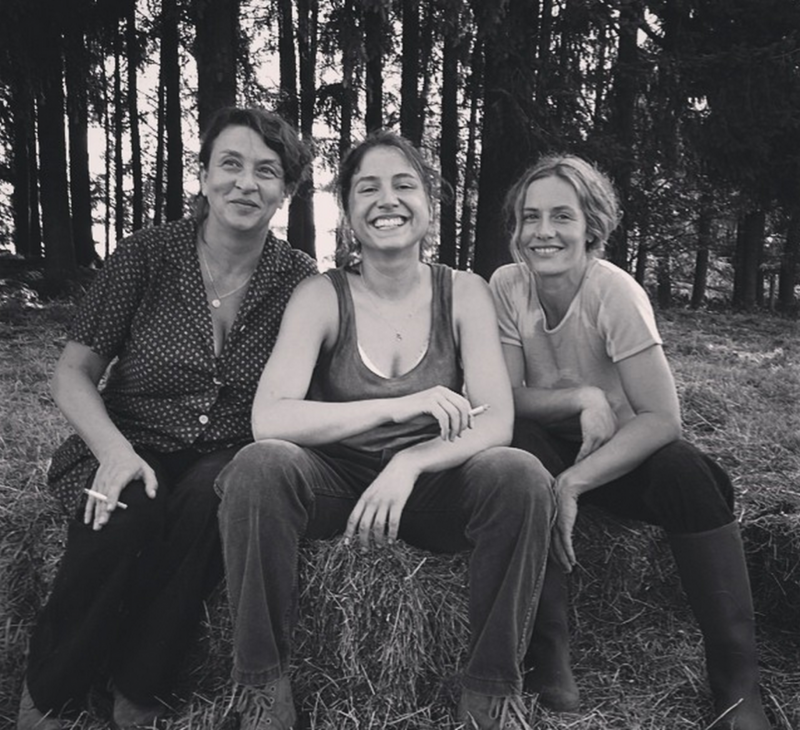 There was little chance, in the year 1971, that Carole, a Paris Spanish teacher and feminist militant, would ever meet Delphine, the daughter of Limousin farmers. But they did meet and not only did they come across each other but they fell passionately in love as well. Unfortunately, Delphine’s father fell victim to a stroke, and the young woman had no other choice but to go back home to help her mother run the family farm. Carole, who was so smitten by Delphine, couldn’t stand the estrangement and decided to join her lover at the farm. But could feminism and lesbianism easily be transferred to the countryside and its standards of the time…? I’ve seen this film in France, and I highly recommend it ! Unfortunately, it will only be out in DVD/BD the 19 of January. After this i think that you can watch it easily on the Web. I can’t wait to re-watch it either !